Sweet Realty represents the perfect secluded land. Come build your dream home! Land, land and land!! Two small ponds on over 15 acres off Locust Road. Approximately 400 feet of road frontage. No subdivision, no HOA, no covenants or restrictions. A small creek running through. Potentially will divide if desired into half down the middle. Contact agent for more details on price for 7.5 acre tract. Percolation test performed for home site. Currently in conservation but runs out January 1, 2019. It can be renewed for tax savings if desired! Minutes from Interstate 75, shopping, dining, and highly sought after Locust Grove schools! 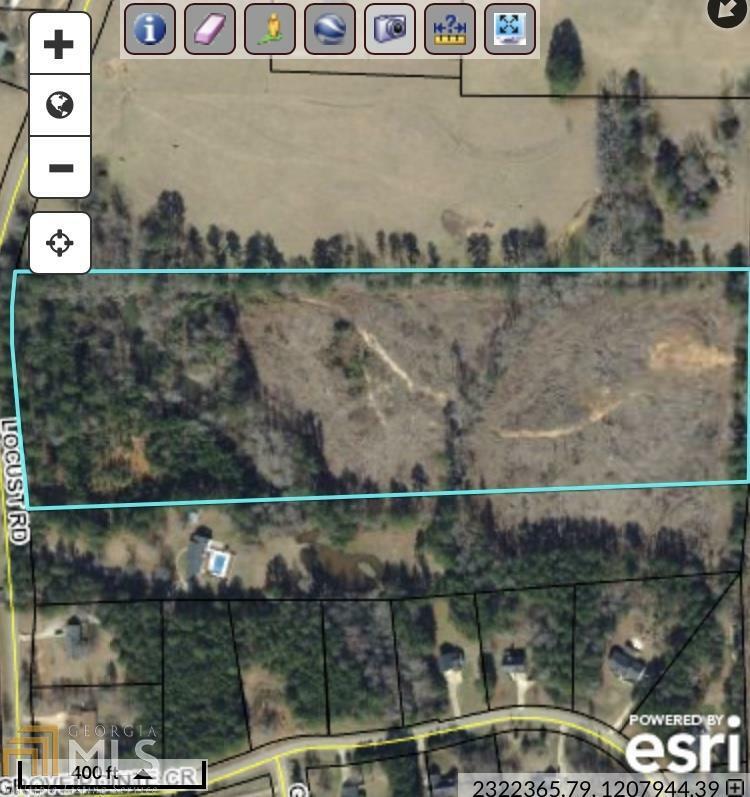 Private tract surrounded by larger tracts of land. Listing provided courtesy of Sweet Realty. © 2019 Georgia Multiple Listing Service, Inc. All rights reserved. Information Deemed Reliable But Not Guaranteed.